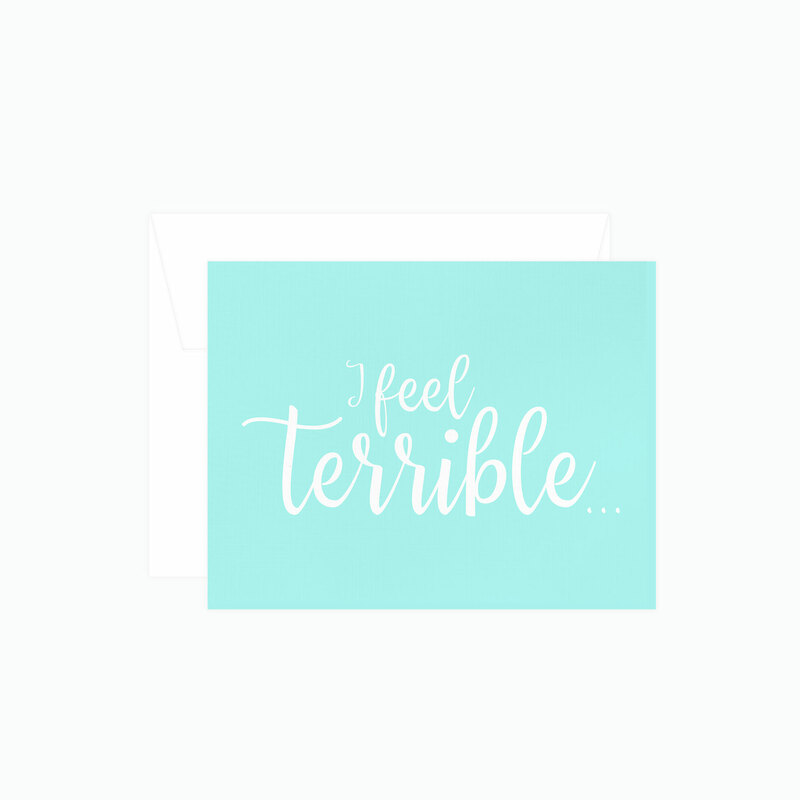 Our 'I feel terrible' notecard is the perfect way to say 'I'm sorry'! 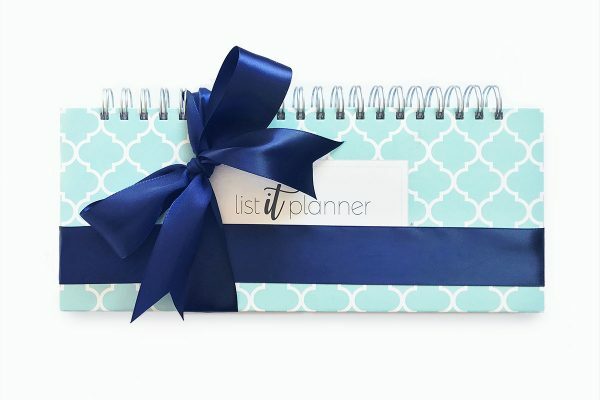 A great way to ease those tough moments. 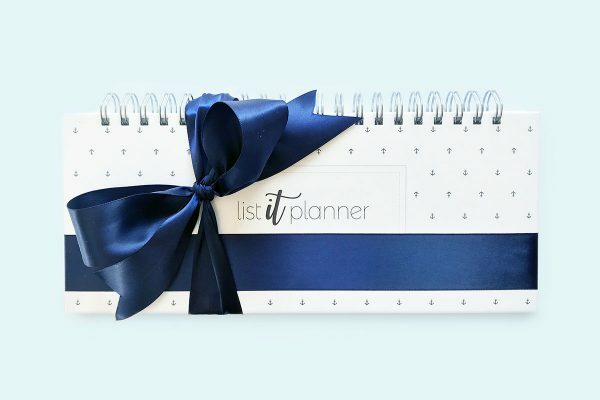 The reverse side is blank to allow you to write your own message. 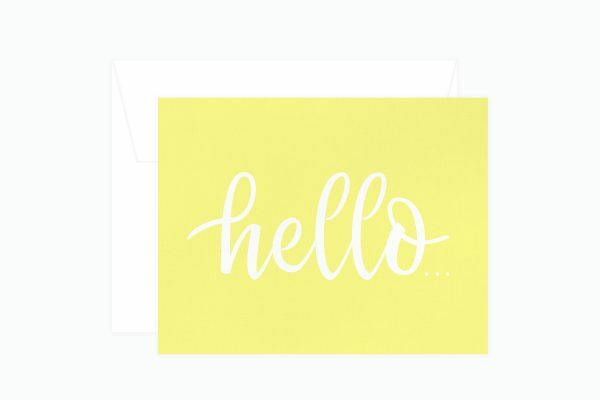 Every card comes with a heavyweight, blank envelope.